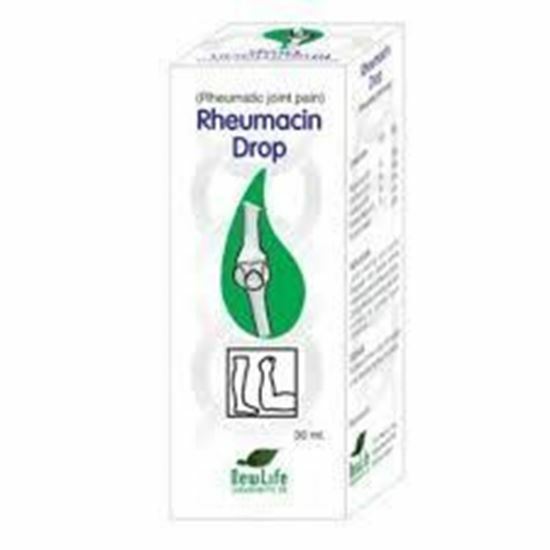 It is very effective remedy in acute rheumatism and backache. 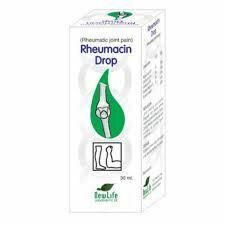 Pain in joints, shoulder, arms, hand knees. 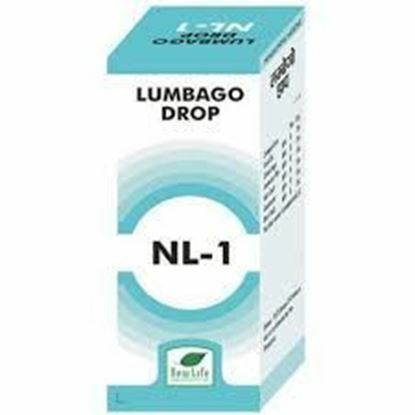 Stiffness and immobility of joints, stiff-neck, pain in limbs, along with lumbar cervical region, dull pain across loin, sharp pain in wrist and fingers, tingling in limbs, Inflammation of great toe, Gout in heels. 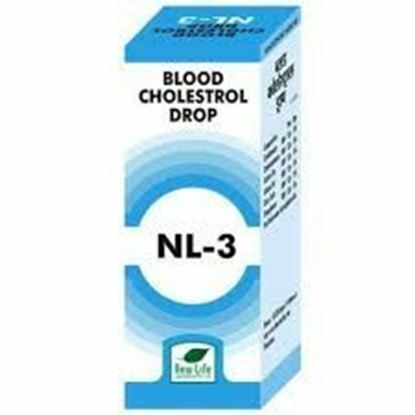 20 drops 3 to 4 times a day with water or as directed by your physician. 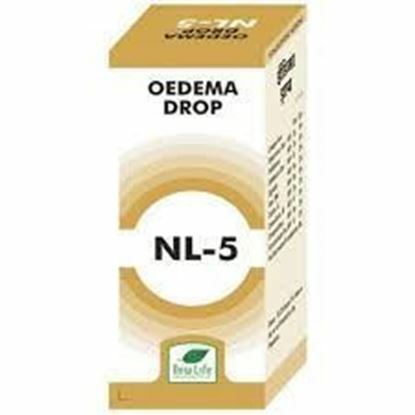 Properties FormDrops Weight80 (gms) Dimensions3.5 (cm) x 3.5 (cm) x 9 (cm) New Life NL-5 (Odema Drops) Indications of New Life NL-5 Swelling, acute inflammaton of capillaries Puffiness of face due to retention of urine Helps improve the flow of urine.